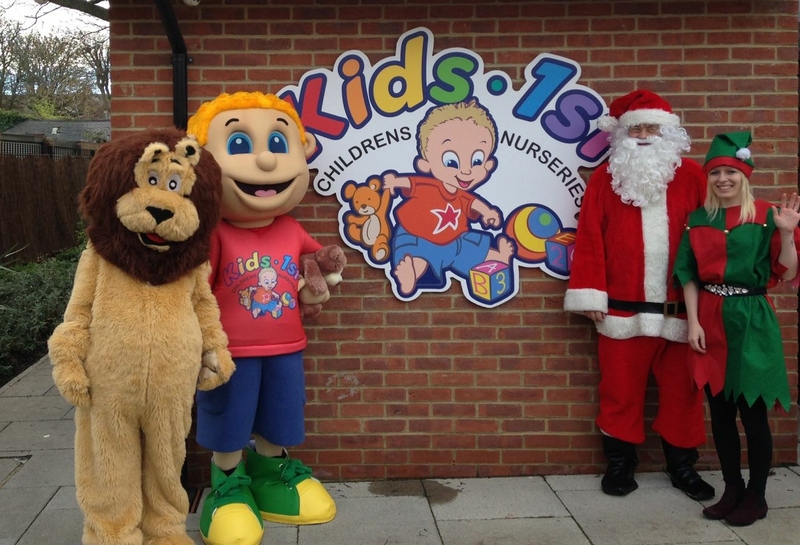 Staff and parents at Kids 1st Sunderland have become fundraisers to spread some festive cheer. Thanks to everyone’s generosity, the total raised at the Christmas Fair, for The Children’s Foundation was £272.70. Kids 1st Sunderland held their Christmas fair on Saturday 26 November and children were able to enjoy a winter wonderland, complete with Santa’s Grotto and some fantastic stalls. Kids 1st have a long standing partnership with The Children’s Foundation and over the past 10 years have raised over £21,000 to help children across the North East and North Cumbria. Kids 1st are committed to raising more money for The Children’s Foundation this year to help projects in the region, including fundraising for 3D Pain distraction equipment, known as the V-Pod, in the Sunderland Royal Hospital.